Free time enjoy the beach and discover Phu Quoc Island. 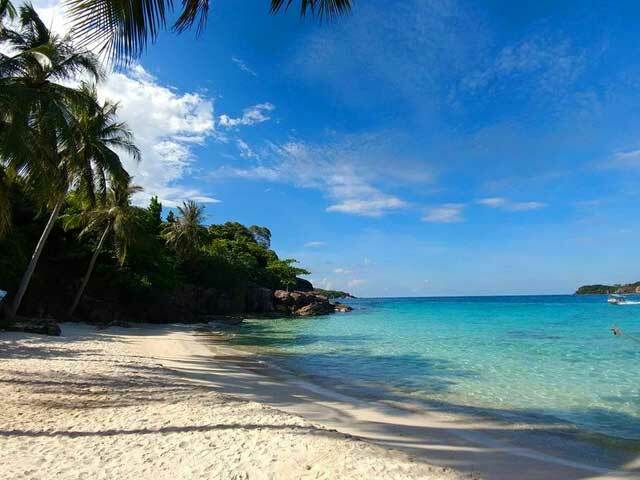 Take a short flight to Phu Quoc, a sleepy tropical island in the Gulf of Thailand, 45km south-west of Vietnam. Welcomed and transfered to the resort upon arrival. Phu Quoc's interior is still mostly covered in dense tropical forest and its coastline is ringed with deserted sandy beaches. There are two days free to enjoy this tropical hideaway. Overnight in Phu Quoc (no meals provided). At leisure to enjoy Phu Quoc, you can book a tour or just relax for sunshine and swimming. Overnight in Phu Quoc. At leisure until transferring to Phu Quoc Airport for the departure flight. Please note! 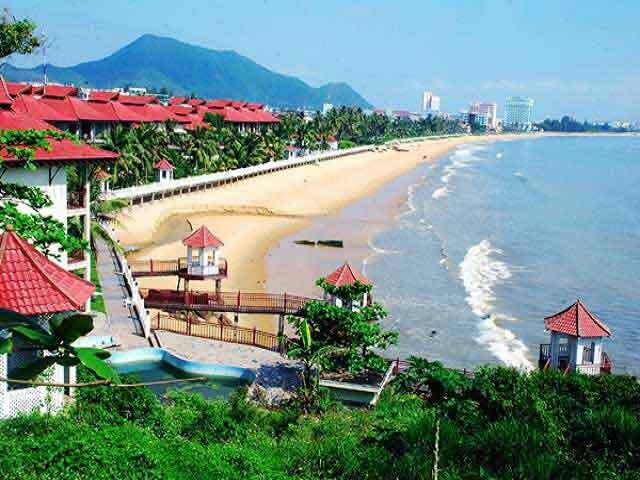 Phu Quoc's rainy season is from July to November so it is best to avoid visiting during this period.